The motion sought to change the name after concerns arose that the original acronym was not inclusive enough and adding additional letters to it would be “cumbersome.” LGBTTQ* representative Eun-Bi Kang first brought the name change idea to the attention of the Rainbow Pride Mosaic (RPM) in October. However, critics argued the wider LGBTTQ* community on campus was not made appropriately aware of the motion, pointing to a petition circulated concerning the change as an example. Kang said at Thursday’s board meeting that “upon further reflection,” she believed the possible change required more input from the LGBTTQ* community at large on campus. “Moving on this motion, under present circumstances, I believe would be irresponsible on my part,” she said. Kang said last week that while the idea to change the title came from a desire “to represent and include more of these marginalized groups,” she had been having second thoughts about the motion. She said at the time that the original idea to change the name “didn’t get any engagement” from RPM. RPM was approached several times before Thursday’s board meeting — both through email and in person — but deferred comment to Kang. “I realized that no, I hadn’t done my job as the LGBTTQ* representative,” she said. 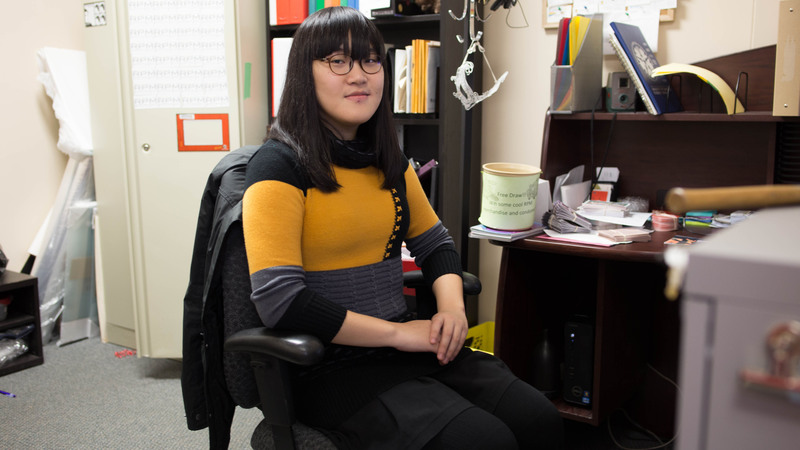 Kang said she plans to approach other LGBTTQ* representatives on both U of M campuses to inform them of her decision to table the motion and discuss the motion’s origins. She also stressed that pulling the motion back does not mean she has “given up” on the possible name change.